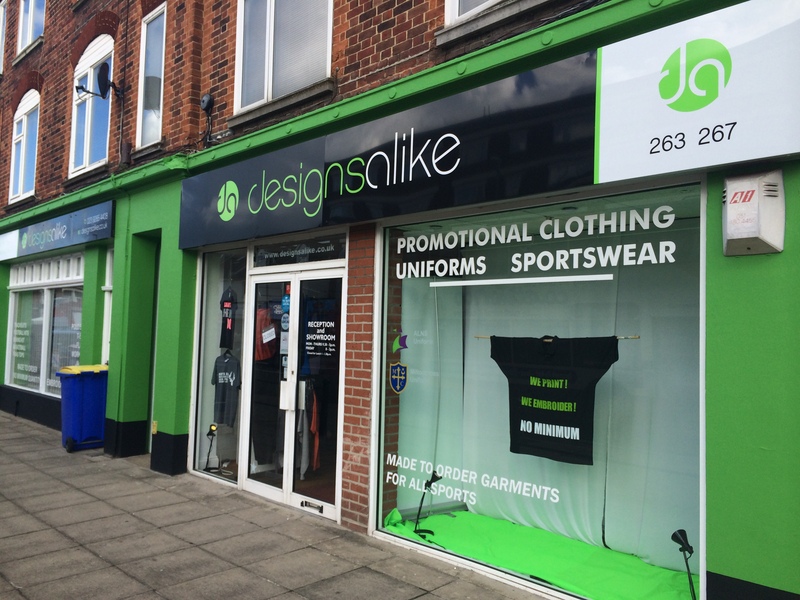 Here at Designs Alike, we have over 10 years experience in designing & manufacturing clothing & leisure wear. All of our made to order range can be manufactured in any colour and there is always a good range of styles and fabrics. We have no minimum order and so can supply additional garments whenever you need them. We have our own in-house embroidery and printing facilities, enabling us to offer a completely flexible service. To receive a quotation, or design sheets or fabric samples all you have to do is email or telephone and speak to one of our friendly staff. We’re always happy to help!! !